Spirit Earth manufactures all natural soaps, shampoos, conditionors, lotions, pain ointments, healing salves and face cream. Spirit Earth started out on Oneida First Nation and primary sold products at trade shows and special events. Spirit Earth has expanded into a large factory in London Ontario and supplies retail stores through out Canada, USA, Japan and Greece. Spirit Earth is now looking for distributors all across Canada to ensure our companies continued success and growth. 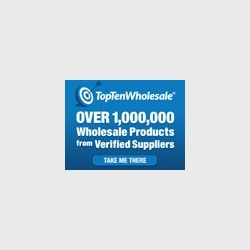 Please contact Ron Elijah for an appointment to discuss wholesale and distributor pricing.